Breast MRI is a powerful – but often underutilized – diagnostic tool for diagnosing breast cancer. 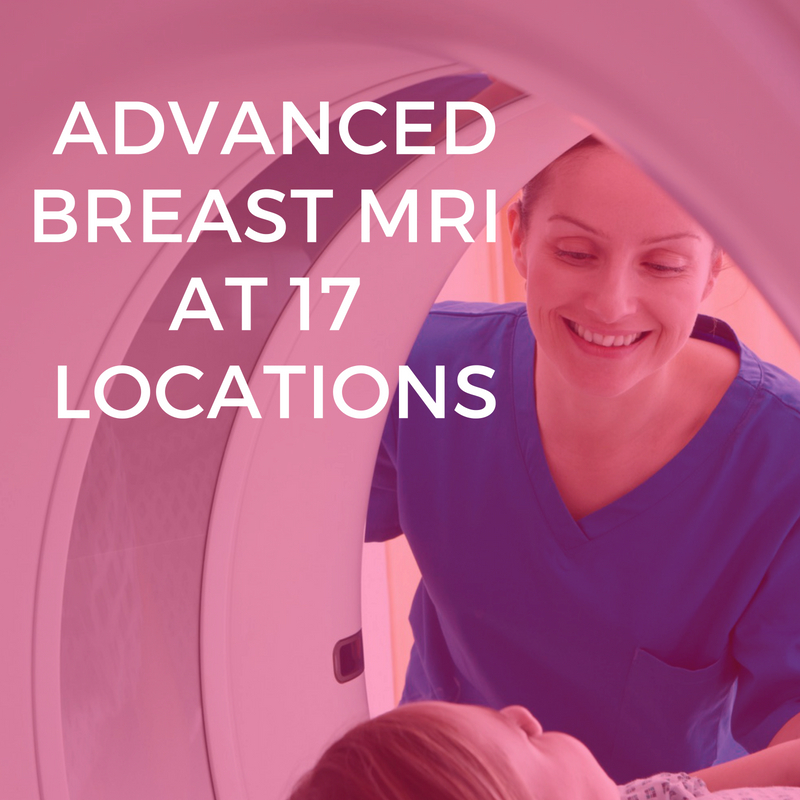 Shields offers breast MRI services at 17 of our locations featuring our low, outpatient pricing – even in our hospital locations. Shields offers the highest-quality MRI technology from the top brands of GE, Siemens and Philips. All locations offer 1.5T MRI, the gold standard for imaging or 3T MRI, the latest in imaging technology. Both are ideal for patient comfort and diagnostic capabilities. Our commitment to technology is just one way we ensure that your patients receive the very best Breast MRI experience. When a patient needs a breast MRI scan, getting authorization can be challenging. Insurance providers are extremely specific about what is required for approval, and missing one detail can mean denial. Use Shields helpful tips to make getting prior authorizationa Breast MRI for your patients, easier.